Son of character actor Osgood Perkins, this talented, versatile, yet tormented American actor whose portrayal of Norman Bates in Hitchcock's "Psycho" left him typecast for the remainder of his career, something he was frustrated with. Troubled with his homosexuality until he was in his 40s, Perkins finally settled down and married actress Berry Berenson. At the time of his death in 1992, he was suffering from AIDS. His widow was killed in 2001 during the terror attacks on New York on 9/11. 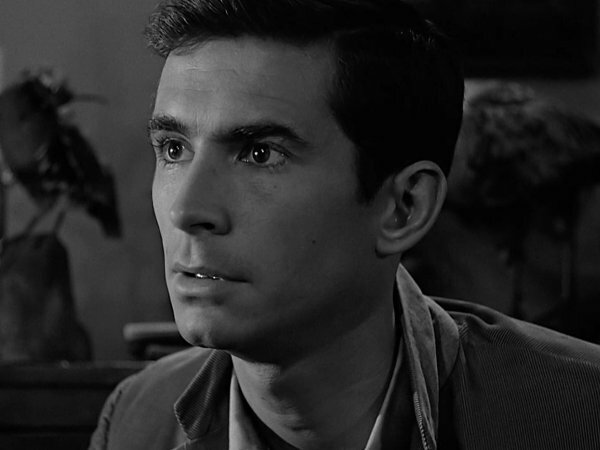 The book "Haunted Life - A Biography Of Anthony Perkins" by Ronald Bergan is a must-read.